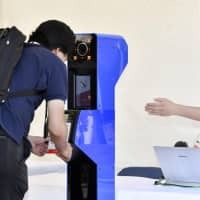 The government plans to use a facial recognition system at a ceremony later this month to mark the 30th anniversary of Emperor Akihito’s accession to the throne, officials said. 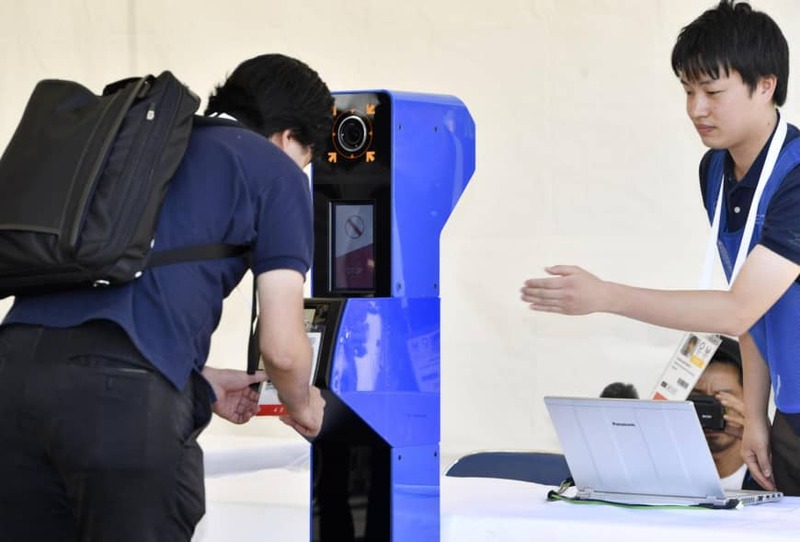 The use of facial recognition technology, a first for a government-sponsored event in Japan, is designed to reduce the time required for participant identification and help prevent terrorism. Using images of the faces of participants registered in advance, the system authenticates recognized faces in some 10 seconds per person with an accuracy rate of more than 99 percent, the officials said. More than 1,000 people are expected to attend the ceremony set to take place at Tokyo’s National Theatre on Feb. 24. The facial recognition system will be used for hundreds of people including government officials and journalists. Cabinet ministers and lawmakers as well as heads of prefectural and municipal governments will be exempted. The government is also considering using facial recognition technology for other events and ceremonies, including the Oct. 22 ceremony marking Crown Prince Naruhito’s accession to the throne. Emperor Akihito is scheduled to abdicate on April 30, with the Crown Prince set to take the throne on May 1.